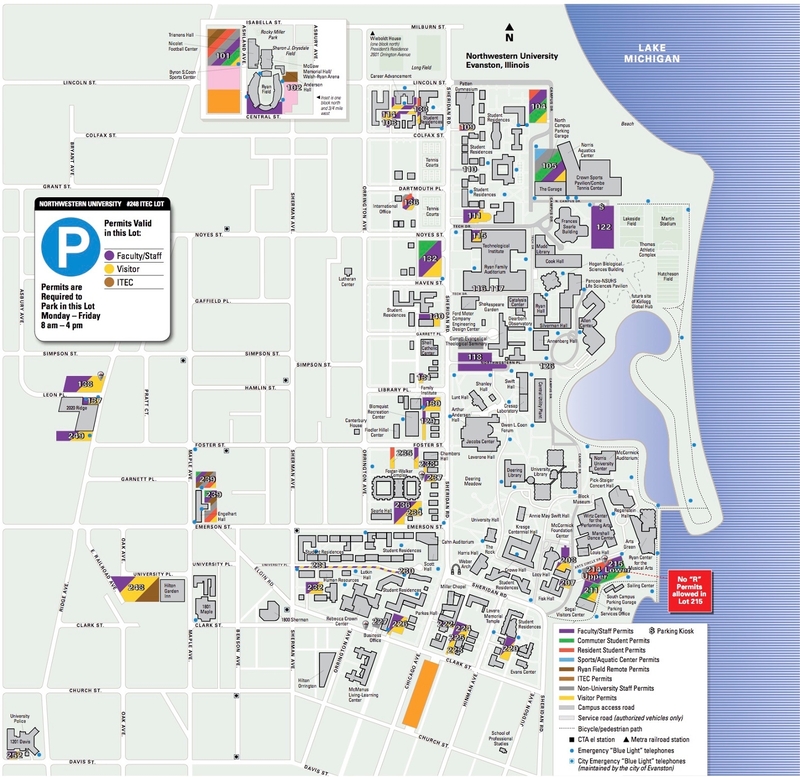 Free parking is available on weekdays after 4:00pm and all weekend in the two level lot adjacent to the Ryan Center. Alternative parking is located in the Segal Visitors Center a few hundred feet away from the Ryan Center. Festival registrants driving to the venue on Friday April 28 will need to purchase a daily parking pass in the Parking Office, located on the ground floor of the Segal Visitors Center. The cost is $8.